POSBay Pty Ltd presents the LS3408-ER handheld corded scanners, the Extended Range line of Motorola 1D barcode scanners. Motorola LS3408-ER Extended Range bar code scanners capture 1D bar codes in harsh conditions even when labels are at varying distances. The extended range model offers a wide working range, reading labels as far as 45 feet away and as close as 4 inches. 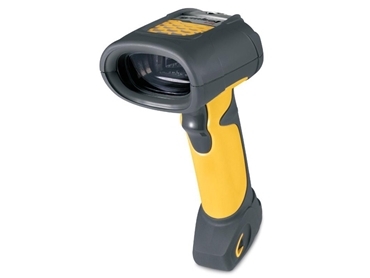 The ergonomic design allows comfortable scanning for extended durations, making the range ideal for use in warehouse and manufacturing facilities.